The former bosses of the two biggest UK casualties of the banking crisis have apologised “profoundly and unreservedly” for their banks’ failure. 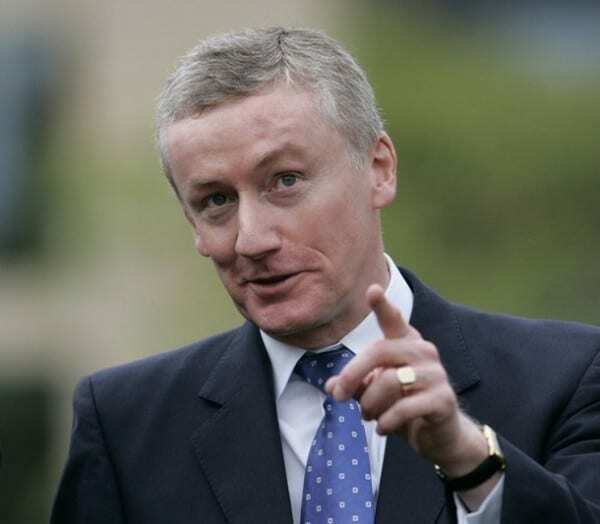 Former Royal Bank of Scotland chief executive Sir Fred Goodwin told MPs on the Treasury Committee he “could not be more sorry” for what had happened. The former bank chiefs also said the bonus culture had contributed to the crisis and needed to be reviewed. But Sir Fred said if bankers felt they were not paid enough, they would leave. The apologies could be a cultural thing, or the beginning of a trend. I hope it’s the latter.